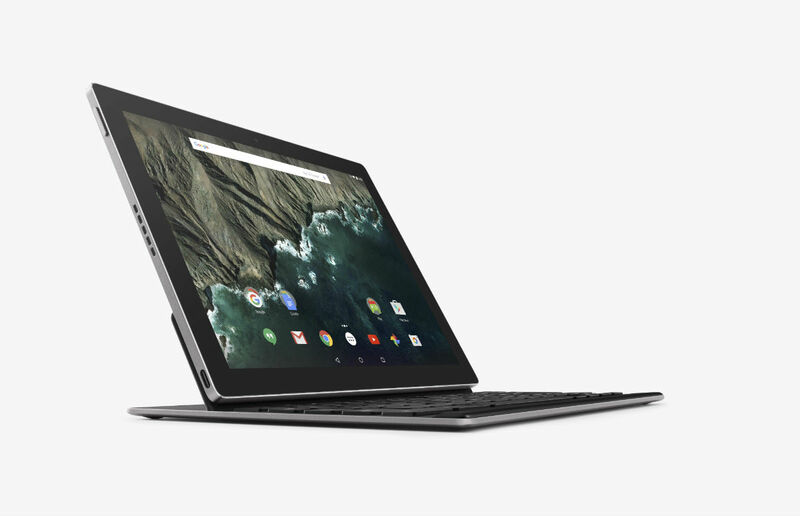 Google’s in-house designed and built tablet, the Pixel C, is now available on the Google Store starting at $499. First reported on September 28, then made official one day later at Google’s Marshmallow launch event, the Pixel C is Mountain View’s take on an ultra premium Android tablet. For those who enjoy breaking away from norm, a keyboard accessory is available for $150, bringing your grand total to $649 for a 32GB tablet. A 64GB model is also available for $599. For specs, the Pixel C comes with a 10.2″ (2560 x 1800) display, Tegra X1 processor from NVIDIA, Maxwell GPU, 3GB of RAM, and USB Type-C. The Pixel C also comes running Marshmallow out of the box, and given its direct tie to Google, you can expect very timely updates for Android. Note: Edit – It’s live. It’s available in Australia, Austria, Belgium, Canada, France, Germany, Hong Kong, Ireland, Netherlands, New Zealand, Spain, Switzerland, United Kingdom, and the USA.